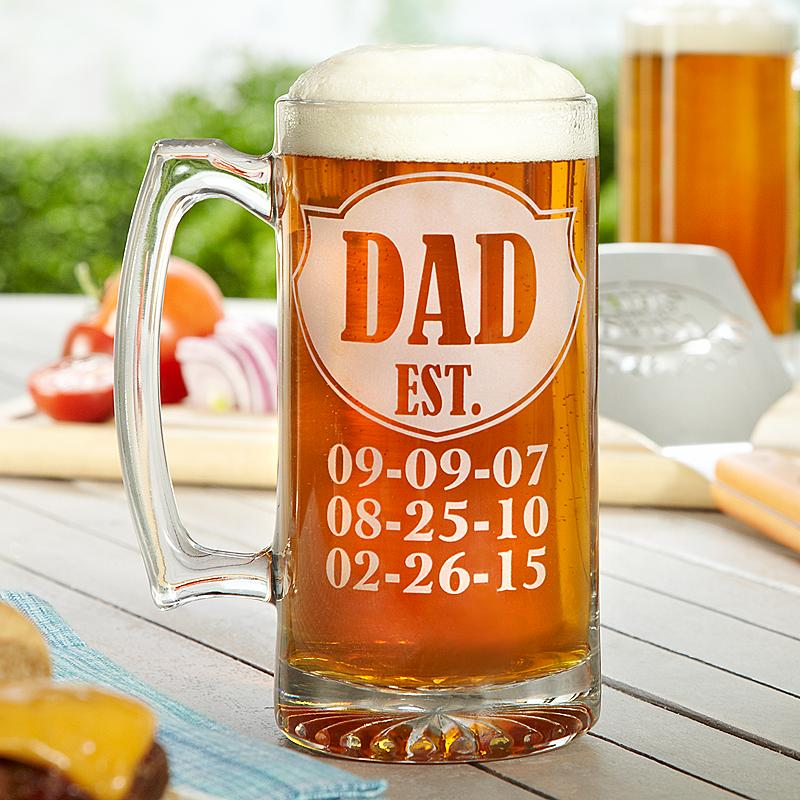 Father’s Day is just around the corner, June 19. A fantastic way to honor your Dad, and kick off the summer grilling season, is a relaxing backyard BBQ party with family and friends. So, dust off the barbecue, clean up the patio and yard and get ready to fire up your grill in anticipation of the summer and preparation for Father’s Day. 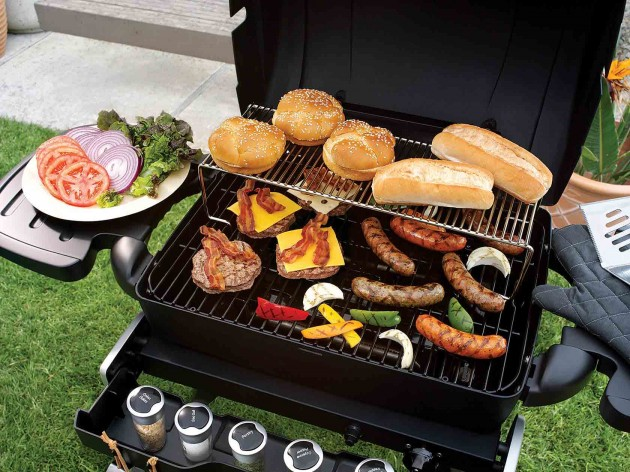 Here are several tips on how to celebrate dad with a backyard BBQ party. As long as everything is masculine, decor for a Father’s Day picnic can be as simple or involved as you want. 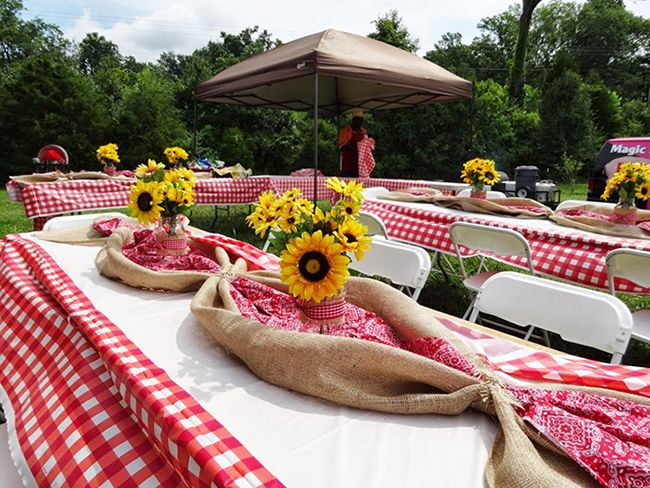 A western theme is always popular with decors such as checkered tablecloths, silverware wrapped in a bandana that serves as a napkin, and old style metal coffee cups to serve your dad his favorite drink. And for the centerpieces, consider giant sunflowers placed in old fashion coffee pots. Backyard games and activities on Father’s Day are not just fun, but the exercise and laughter shared by family members will build a sense of togetherness and camaraderie. 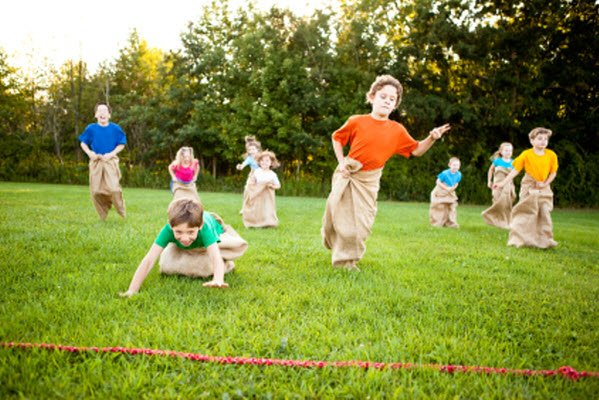 Many old fashion games are as good today as they were 100 years ago: horseshoes, tug of war, potato sack race, bean-bag toss, Bocce, limbo, ladder ball, croquet, and badminton. And don’t forget games for the little one: bubbles, sidewalk chalk, and hopscotch. The guest of honor should choose the type of meat to grill on Father’s Day; then it is up to you to purchase the best cuts available. Consult a butcher if necessary. In addition to the main course, make sure the menu includes all of your dad’s favorite side dishes and any traditional family dishes. Then finish the BBQ with a special Father’s Day dessert, perhaps a specially decorated cake. And of course, a new set of grilling tools is always appreciated. Creating a simple, entertaining backyard BBQ party for your dad is easy, as long as you plan and consider what the guest of honor likes. 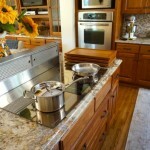 For more tips on how to celebrate dad with a backyard BBQ party visit Mosaik Homes.